Guests will be able to team up with a professional at International Hot Glass to create their own masterpiece! 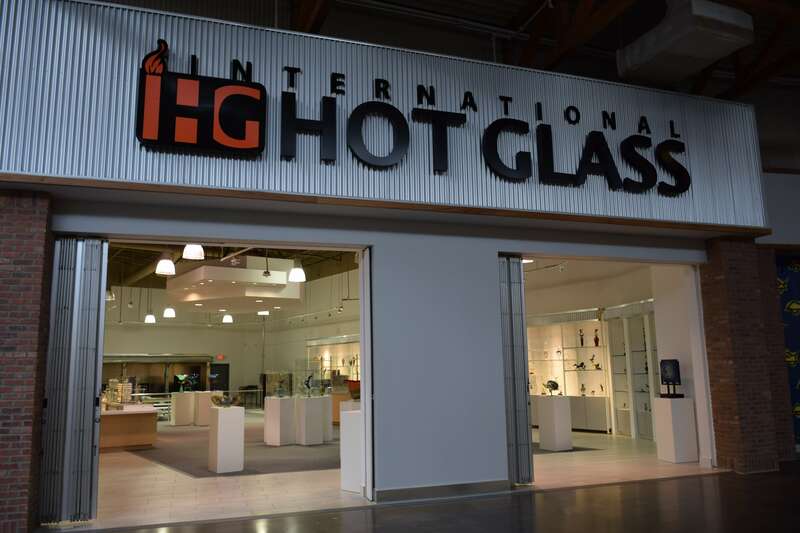 The nation’s first International Hot Glass (IHG) is scheduled to open in July at Artegon Marketplace Orlando, the new shopping attraction and artisan marketplace located on north International Drive. 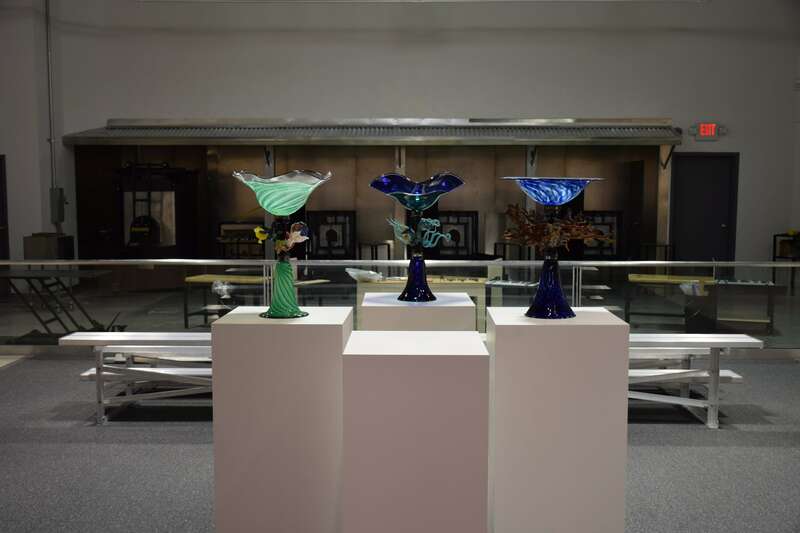 The 4,300-square-foot glass gallery showcases artists from around the world and is also a working studio where guests can partner with a professional glass blower to create their own unique piece of art. 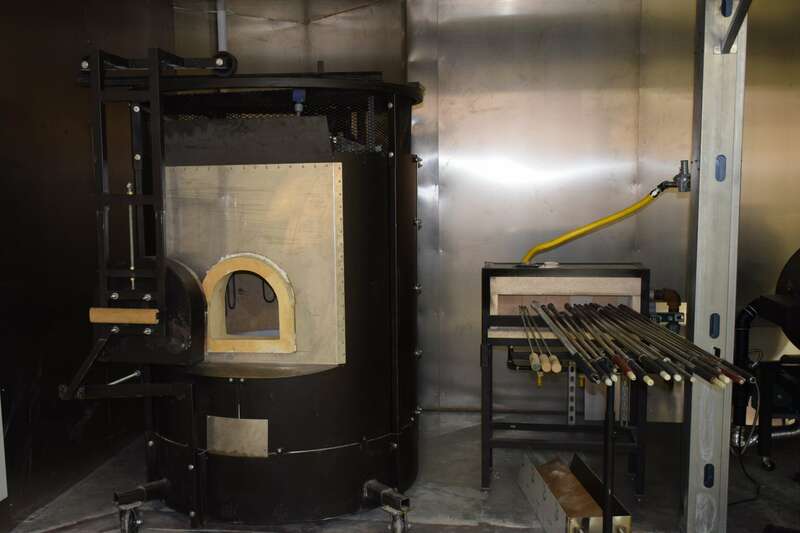 Guests will also see demonstrations by professional artists working with state-of-the-art glassblowing equipment. Or call 407.345.0561. Like on Facebook. The glass gallery and studio joins several newcomers to the center, including the June 13th debut of the 19,000-square-foot Gods & Monsters, the first high-end innovative comics and collectibles store of its kind in the country; and the scheduled August opening of Sky Zone, the second Central Florida location for the indoor trampoline park.